Memory card is a small piece of electronic device that is used to store large amount of data such as photos, videos, mp3 songs, and other files. The memory card is used in various gadgets like mobile devices, digital cameras/camcorders, mp3 players, iPod, tablets and many more. It is portable and one can easily carry data from one place to another and can access the data anywhere we want. 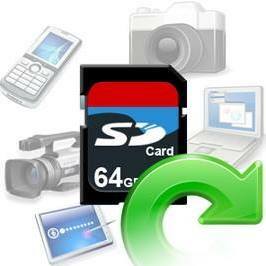 However, memory card are also prone to corruption you may encounter several errors and problem with your memory cards. 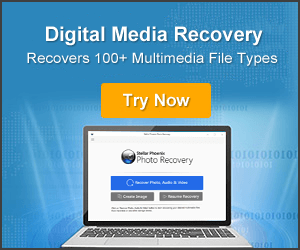 You memory card may get damaged, infected with virus, will not format, etc. So, here we present the infographic that will help you to understand about 10 tips to prevent memory card errors and problems. 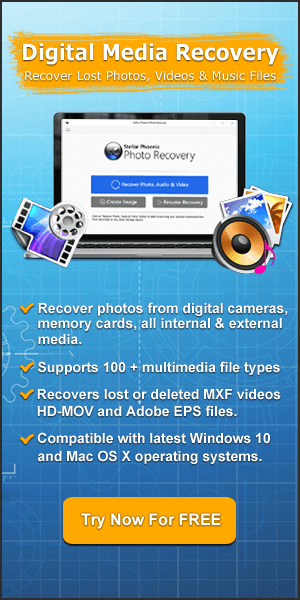 Follow the above tips and I am sure you will not face much of memory card errors and problems. If you have found this infographic helpful and useful, then please do not forget to share it. Also like and follow us on Facebook, G+, Twitter and Pinterest to get latest updates. 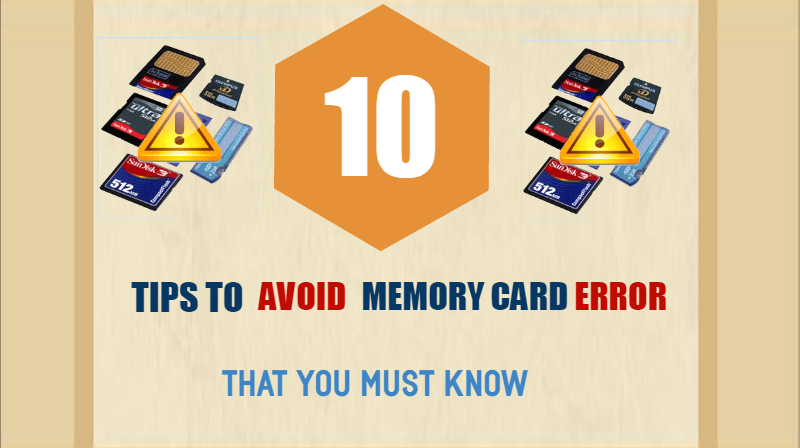 In this infographic you will come to know about 10 tips that will help you to avoid memory card errors and problem as well as how to protect card from corruption.